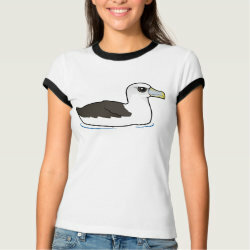 The Shy Albatross is a large species of seabird, part of the group of smaller albatrosses known as mollymawks. 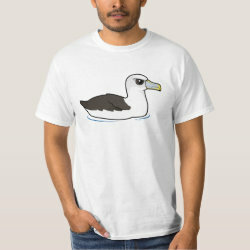 They have dark eyebrows which gives them a mourful or serious look. 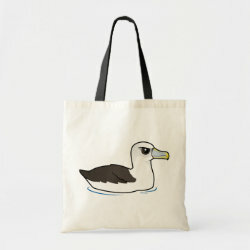 This is our totally cute Birdorable Shy Albatross! 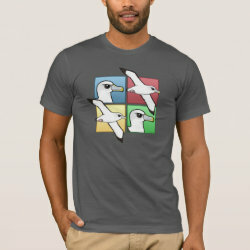 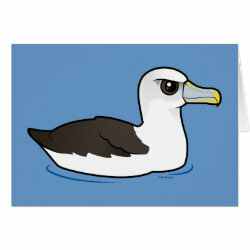 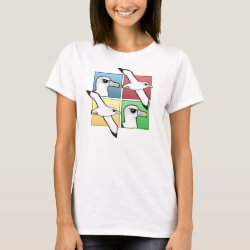 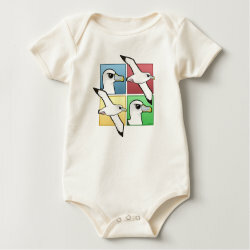 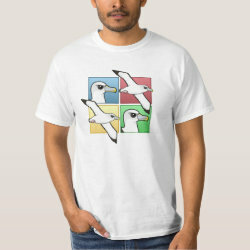 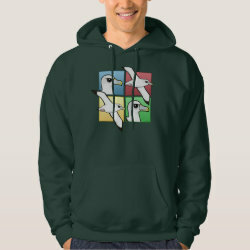 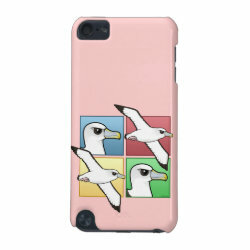 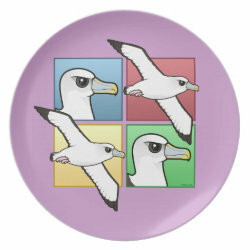 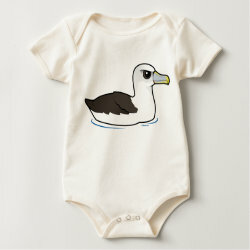 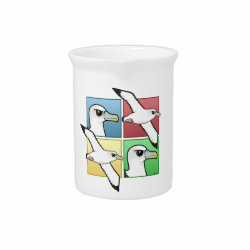 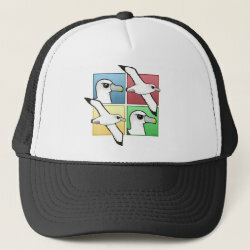 Our totally cute Birdorable Shy Albatross takes a swim in this original design. 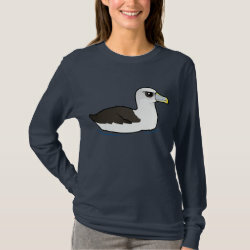 Shy Albatross shows off its long wings in this illustration of the bird in flight. 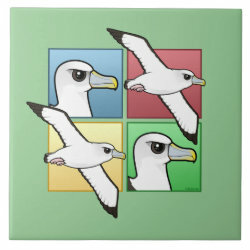 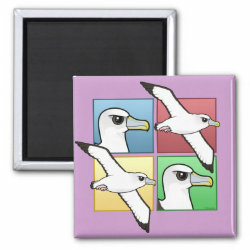 A Birdorable Shy Albatross face is repeated in a four-square pattern. 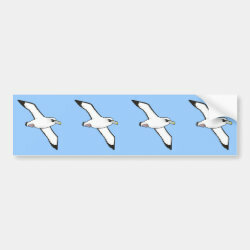 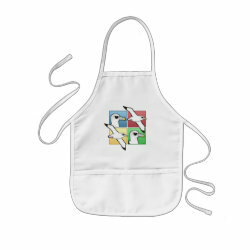 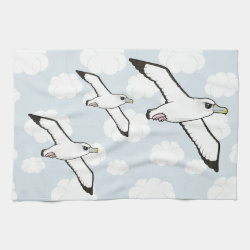 Shy Albatross in flight Kitchen Towel 16" x 24"